3D View is one of iMindMap's most popular features. 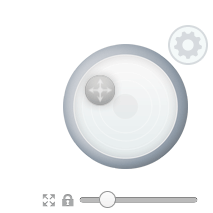 Select the 3D button in the main toolbar. 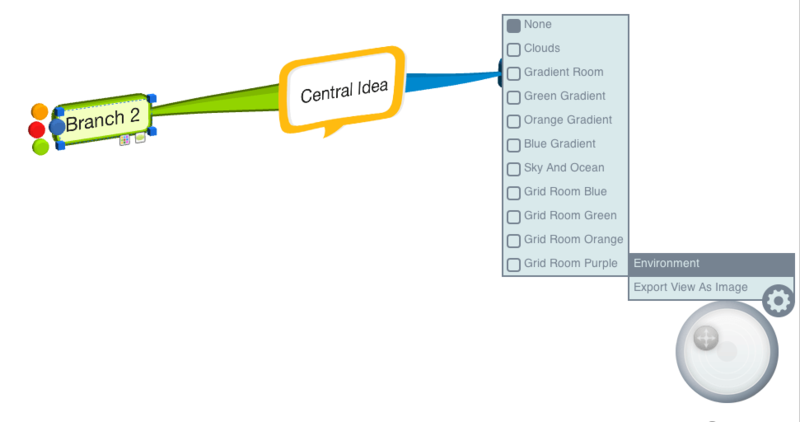 Your Mind Map will then be transformed into 3D. 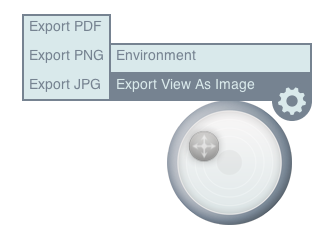 This will allow you to export as a PNG, JPEG or PDF file.